Crafts and Cravings: SO EXCITING! 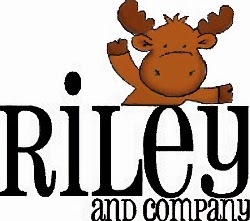 I have been selected to be part of the Riley and Company Design Team!!!!! I can't wait to work with all of these talented ladies! Check my sidebar for a list of the design team members, and leave them a little love! Check back on March 4th for my first post!